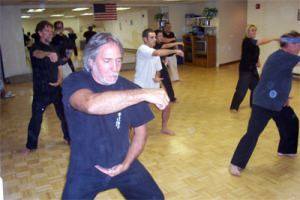 Through this Chinese slow motion martial art, you’ll develop greater mental clarity and spiritual focus. 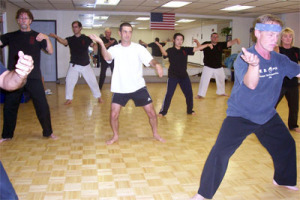 Performed by young and old alike, Tai Chi Chuan is both a martial art and a means to physical well being. 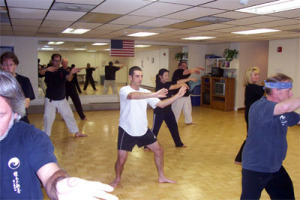 Tai Chi is excellent for flexibility, focus and balance. 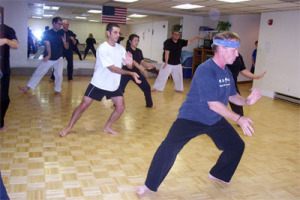 Yama Arashi teaches the Chen Style. 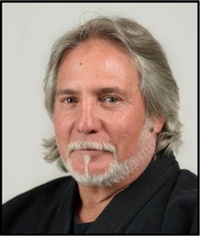 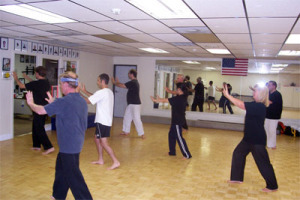 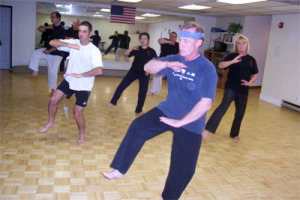 Our head instructor has studied extensively with Master Chen and is licensed to teach this ancient style.